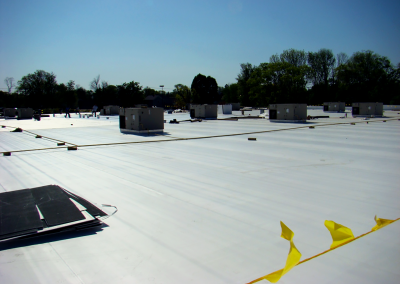 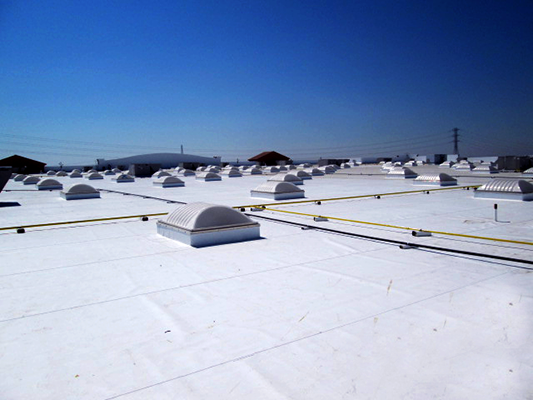 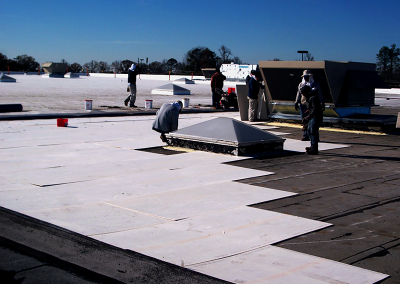 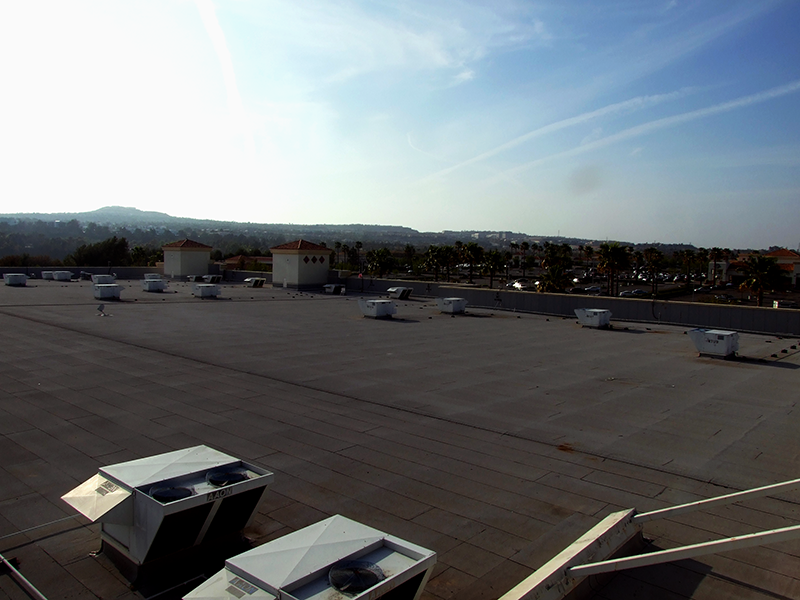 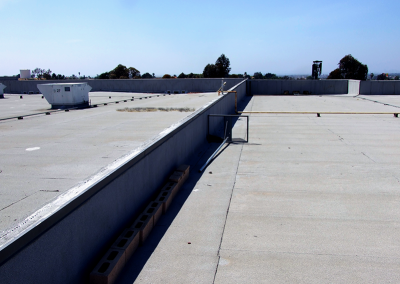 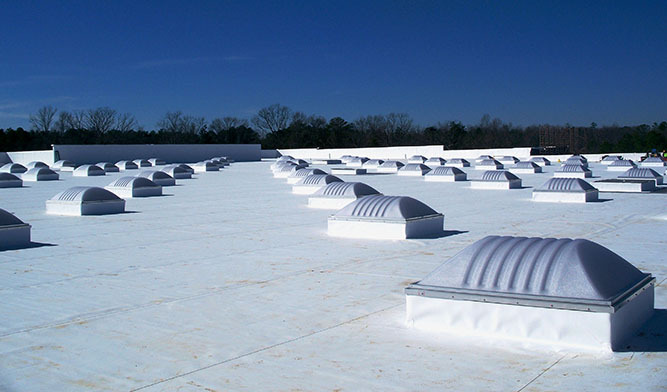 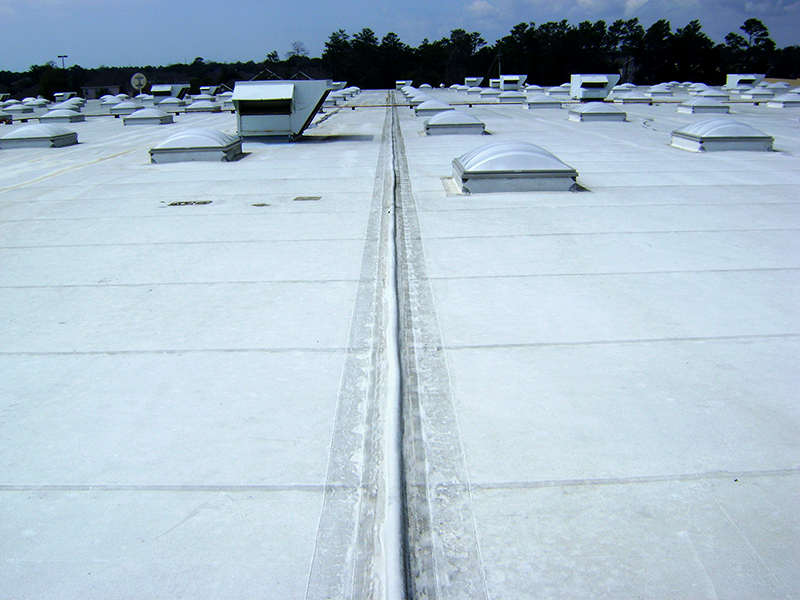 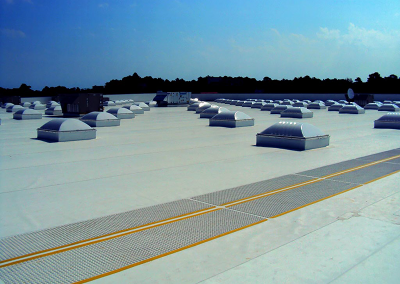 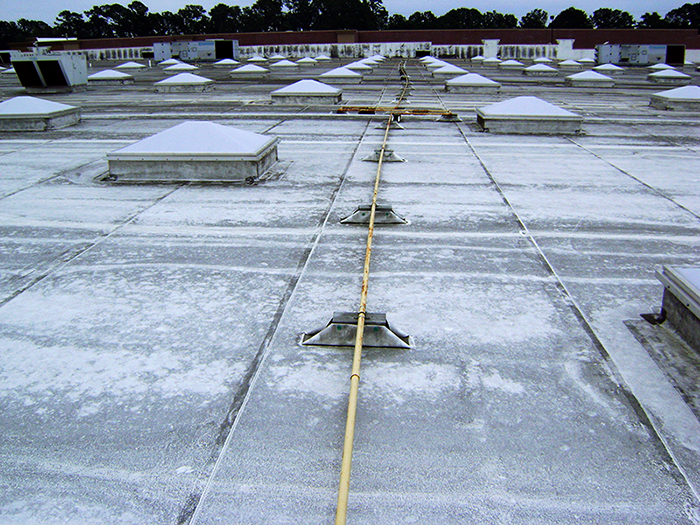 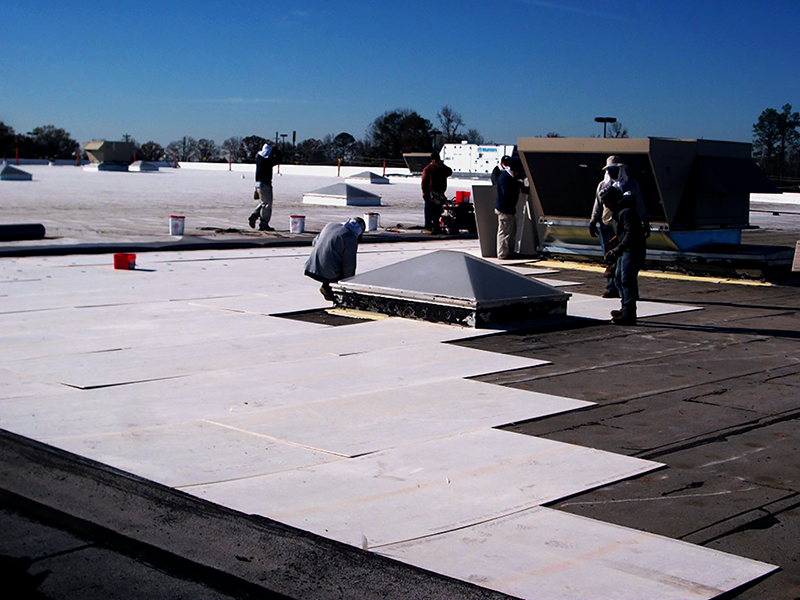 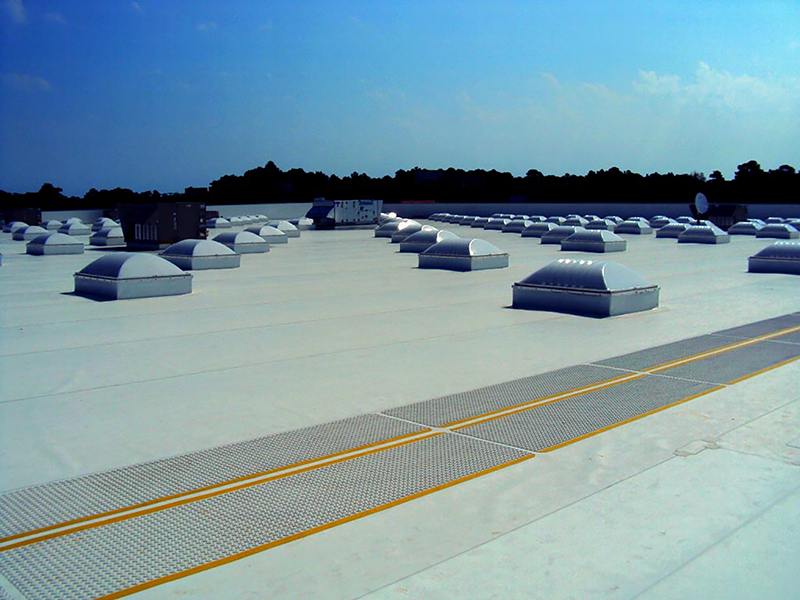 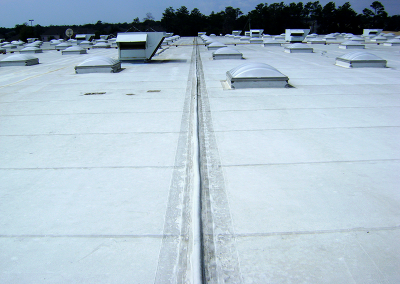 Since 2009, Raymond Engineering has assisted Wal-Mart throughout the United States with its roofing program. 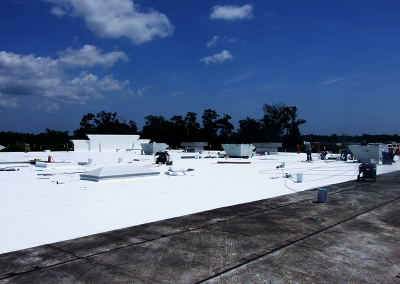 With nearly 5,000 stores nationwide, Raymond Engineering has assisted in the evaluation of over 150 store roofs on existing stores; and construction and quality assurance inspection services for the replacement or recovery of roofs on 100+ stores. Wal-Mart has very tight time frames for the performance of these services so as to minimize disruptions to store operations. 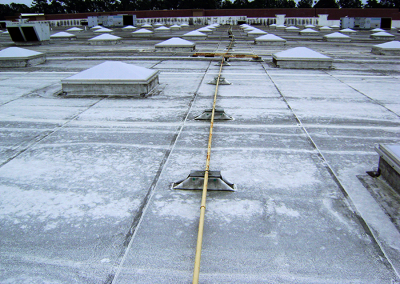 As a result, we have had to be very responsive to performing surveys or being on project sites with little notification and meeting timetables for reports and/or project completions to insure store operations are not affected. 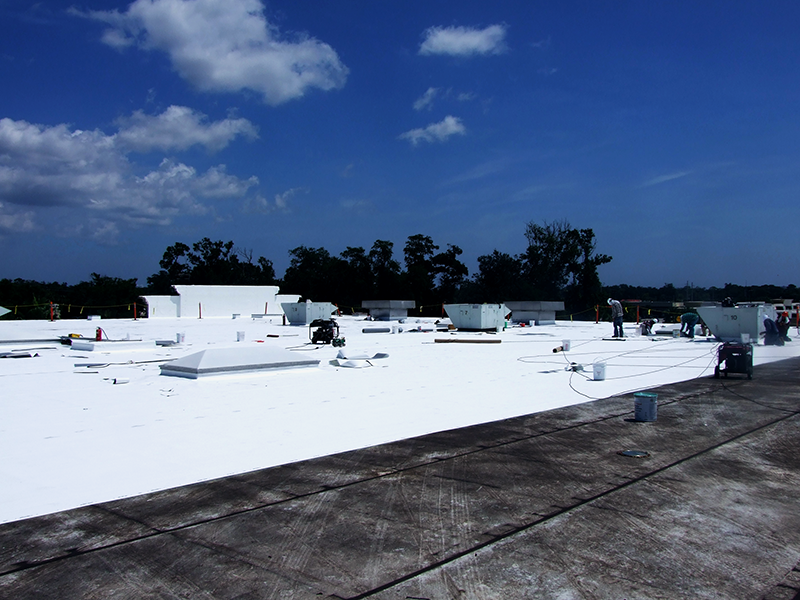 During re-roofing or roof recovery operations, we have mobilized our personnel on multiple projects throughout the United States and have successfully met and exceeded the client’s requirements to insure that the work is being performed in accordance with the contract documents. 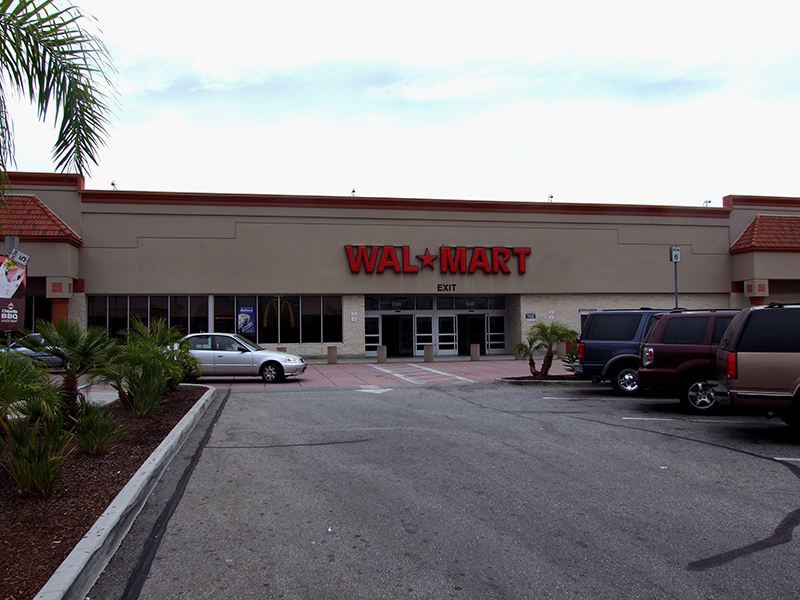 Since joining the Wal-Mart team, we have also assisted in refining reports and clarifying contract documents to insure that contractors have sufficient instructions for bidding, since it is not uncommon that the approved contractors are usually bidding 200 or more buildings and have as little as three weeks to visit the sites and to submit bids to Wal-Mart. 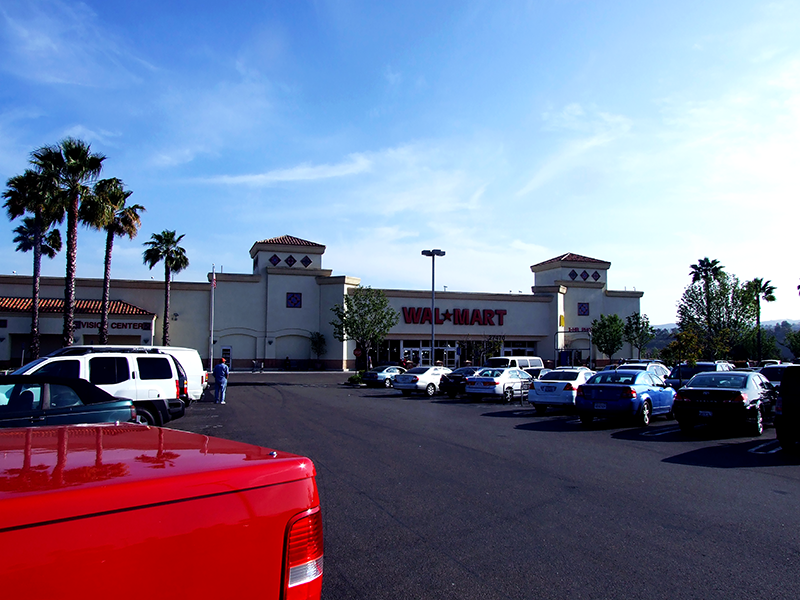 The result of this effort has resulted in improved communications within the consultant teams, between the consultants and Wal-Mart, and between the consultants and contractors.